2 days and nights of 20 of the finest DJs both UK and international. 4 Headline artists Hi Tension, Groove Association, Victor Haynes, and surprise guest. 2 rooms spinning the very best in Soul, R&B Rare Grooves and Reggae. 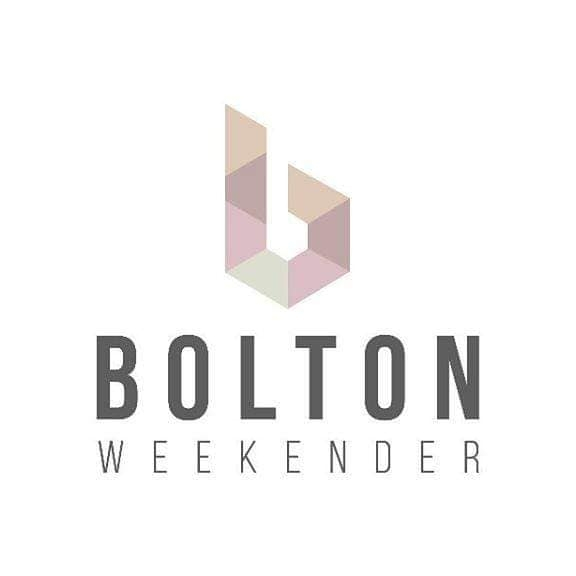 HOME OF BOLTON WANDERERS F. C.
BOLTON WHITES HOTEL IS BOOKING FAST SO BOOK NOW TO AVOID DISAPPOINTMENT. Or full weekend passes to enjoy the whole weekends entertainment.